NEW ORLEANS, August 22, 2018 – 365 Connect, a leading provider of award-winning marketing, leasing, and resident technology platforms for the multifamily housing industry, announced today that the company has received a Platinum dotCOMM Award for its off-campus rental housing search engine, uCribs. This prestigious, international award recognizes 365 Connect’s capability to deliver innovative and creative solutions to meet the rapidly-changing needs of the multifamily housing industry. The dotCOMM Awards is an international competition honoring excellence in web creativity and digital communication. The competition is unique in that it reflects upon the role of creatives in the dynamic web, who are transforming how we market and communicate products and services. The winning entries are selected by an international panel of judges. This year's competition boasted thousands of entries from countries across the globe with entrants ranging from corporate marketing and communication departments to media conglomerates and Fortune 500 companies. This award emphasizes our team's unwavering commitment to deliver best-of-breed products that drive our client's businesses to the next level. 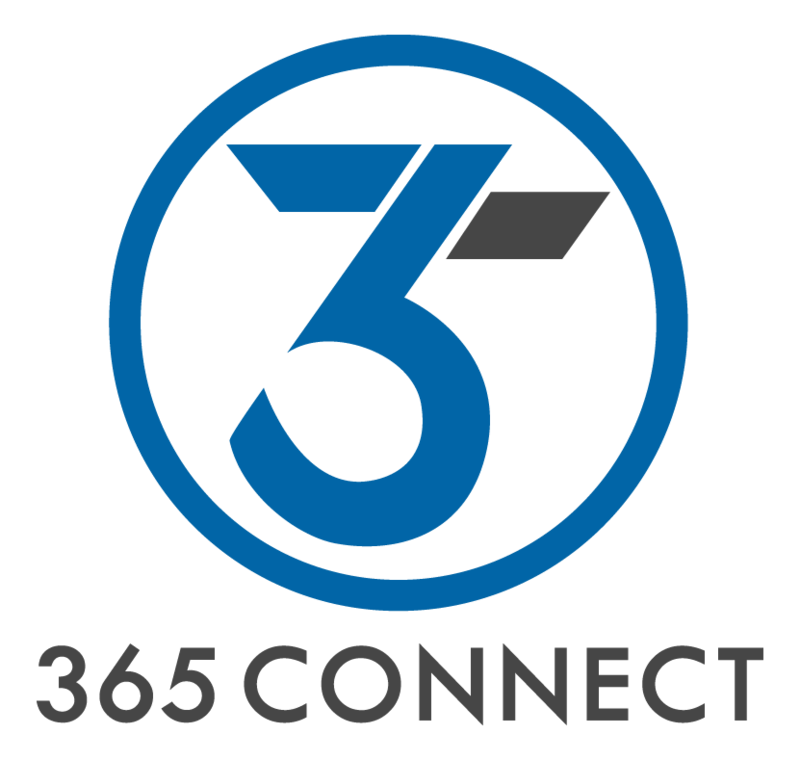 Possessing an array of highly coveted technology awards, 365 Connect continues to revolutionize the multifamily housing industry with a dynamic platform built on modern-cloud architecture and flexible infrastructure. The platform consumes, integrates, and displays data to streamline operations without sacrificing a seamless user experience. Today, many of the nation’s most respected multifamily housing operators utilize 365 Connect to unify processes and create efficient workflows. ABOUT THE DOTCOMM AWARDS: The dotCOMM Awards is an international competition honoring excellence in web creativity and digital communication. The dotCOMM Awards is administered and judged by the Association of Marketing and Communication Professionals (AMCP), one of the largest, oldest and most respected evaluators of creative work in the marketing and communication industry. Since its inception in 1994, AMCP has judged over 200,000 entries from around the world. For more information, visit www.DotCommAwards.com.